When you choose one of our application programs, we will apply your first fertilizer application for $29.95. Are you ready to take your turf to the next level or just get it healthy? Let us help you get your lawn back with our seasonal fertilizer and weed control programs. 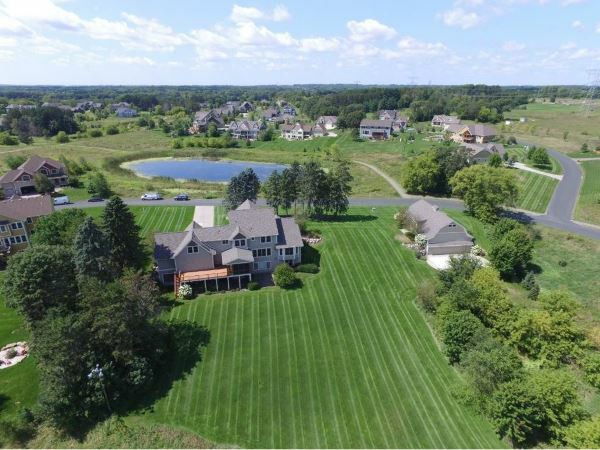 Not all lawns have received the same care or treatment. We treat every lawn like it is our own, focusing on the core solution. Offering our most popular service (Fertilizer & Weed Control) will enhance the overall curb appeal of your property. Regular lawn maintenance will increase not only the health of your lawn, but respect from your neighbors. Hunting down weeds by blanket and spot spraying broad-leaf, will leave you wondering why you have not had this taken care of already. 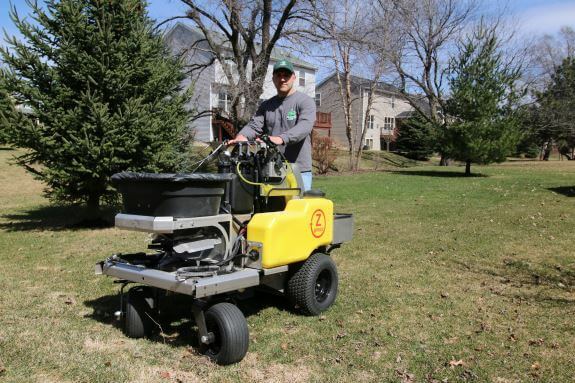 Hansen’s Lawn Care provides residential and commercial fertilizer and weed control solutions for Woodbury, MN and surrounding areas. Call Hansen’s Lawn Care today @ (612) 849-0254 to learn more about how our lawn care programs can create curb appeal for your property.